Panelvan Conversions specialises in insulated and refrigerated truck bodies, insulated and refrigerated vans, FRP type truck bodies, curtain siders, and an authorised repairer. 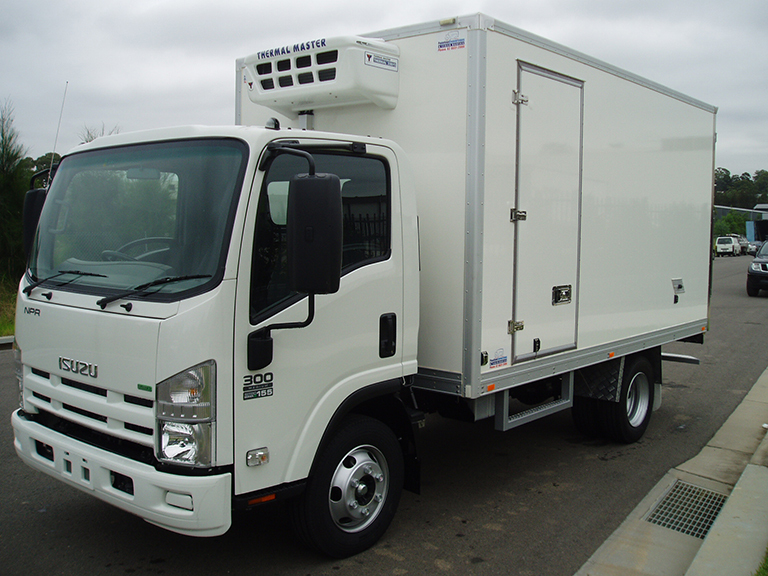 Our refrigerated vans and refrigerated truck bodies are highly thermal efficient, durable and easy to maintain. We are constantly developing to ensure that we can meet the high quality standards demanded by our clients in all that we build. 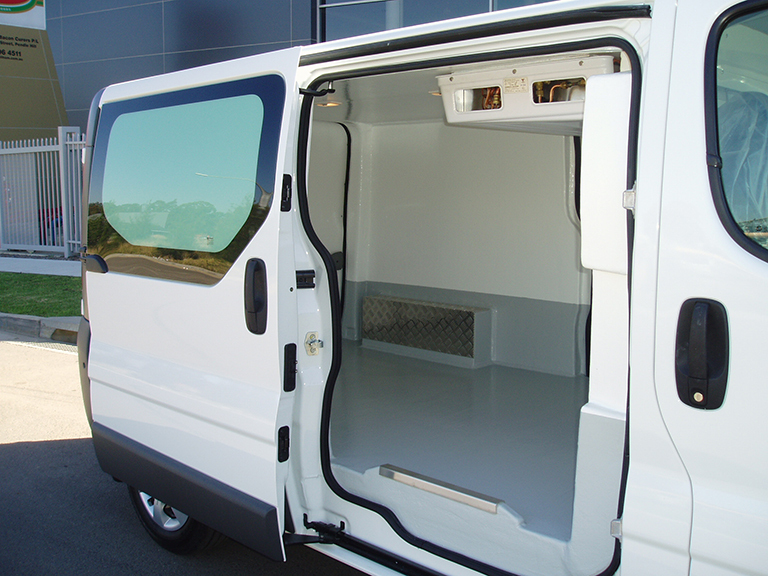 Panelvan Conversions can construct a custom built refrigerated truck body onto Isuzu, Hino and Fuso or a refrigerated van fit out to vehicles like Toyota, Hyundai, Mercedes, Ford and VW. Panelvan Conversions insulated bodies have a quick recovery and maintain desired temperature for longer thus allows the refrigeration unit to work efficiently saving on servicing costs and extending the life of the refrigeration unit. We use quality materials in construction taking no shortcuts and comply with all aspects of government including health departments, meat authorities, HACCP and ADR’s. 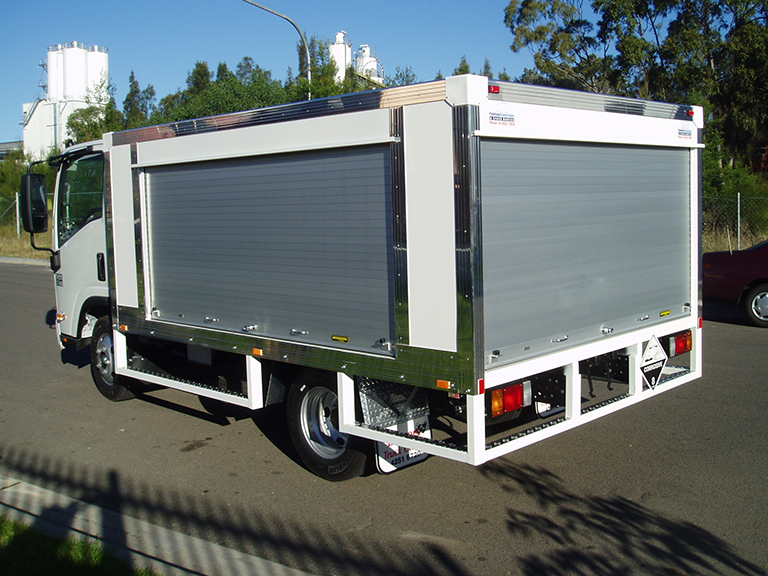 With a full fibreglass construction, and a two year conditional warranty our clients receive a high quality Australian constructed truck body.